Today, the children and staff were invited to come into school dressed as their favourite book character. 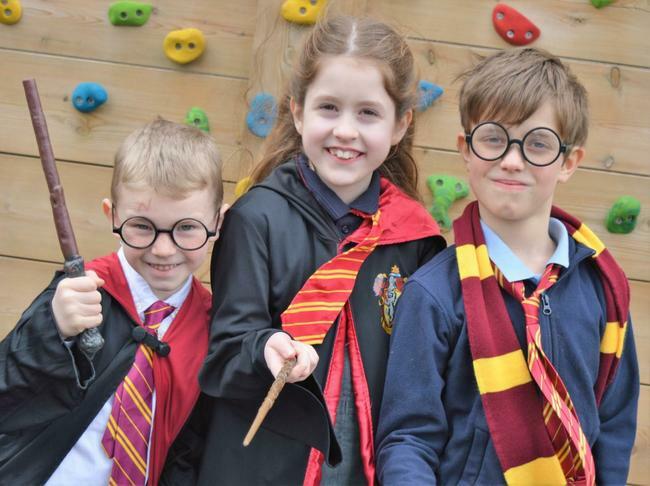 Teachers planned lots of exciting book-themed activities and Educaterers provided a special World Book Day-themed lunch for those children opting for a school meal. What a lot of fun we had - pop to the Gallery pages to see more photographs.